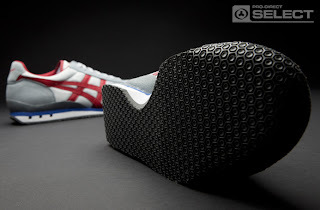 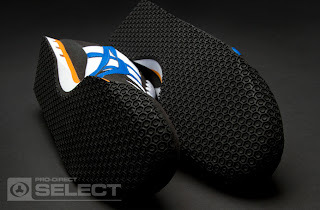 The Onitsuka Tiger Ultimate 81 are a technical running shoe made and released in 1981 hense the name of them. 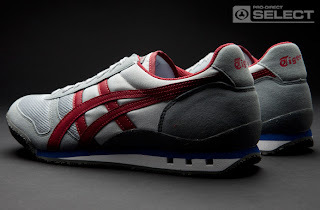 The Onitsuka Tiger Ultimate 81's are intrinsically linked with running history as they just keep pushing the footwear barrier high and higher with each new style. The Ultimate 81's were made with heel stability and lightness in mind to provide a great shoe that feel like they aren't even on! 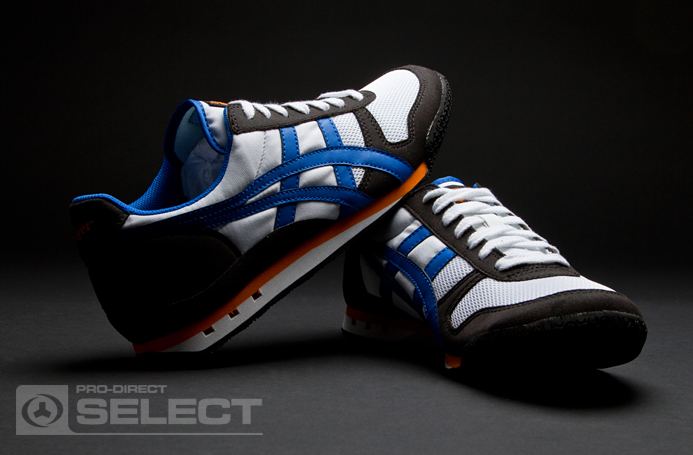 The classic 80's shape and technical features go hand in hand with new and vibrant colourways. 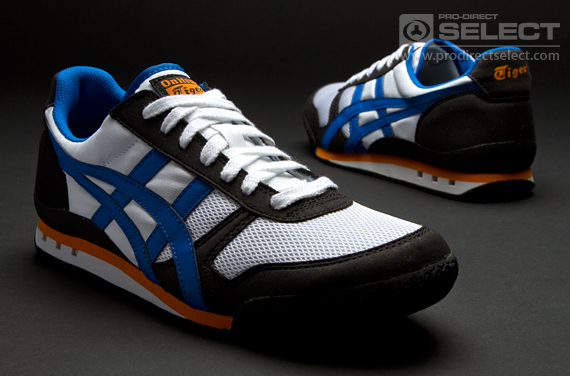 The Onitsuka Tiger Ultimate 81 shoes are old school athletic coolness all over! bro...ultimate ni authentic or replica? 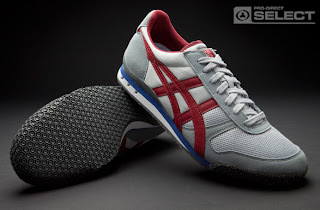 yg ulitmate 81 ni kaler lain xde kew?